Hammel Museum, a retired brewery, is SCHS' headquarters. Brewmasters Jakob Hammel and Eberhard Anheuser emigrated together from Bavaria in the mid-19th century and eventually established separate breweries. Jacob Hammel set up business in Illinois in about 1870. 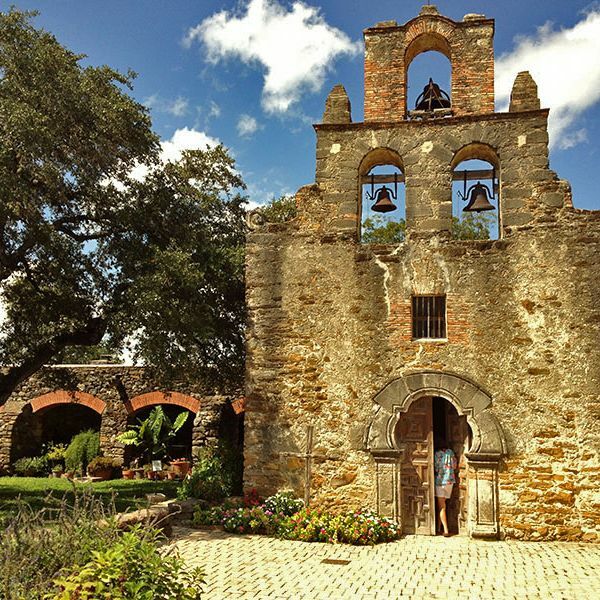 The El Camino Real Historic Trail Site is a center about the culture and history about the El Camino Real trail and the colonization of New Mexico. 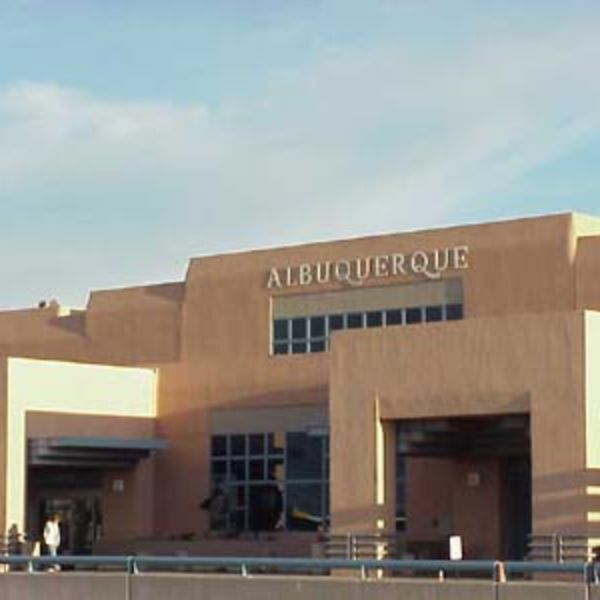 Albuquerque International Sunport is a public airport 3 miles southeast of downtown Albuquerque, in Bernalillo County, New Mexico, United States. It is the largest commercial airport in the state, handling 5,888,811 passengers in 2009. 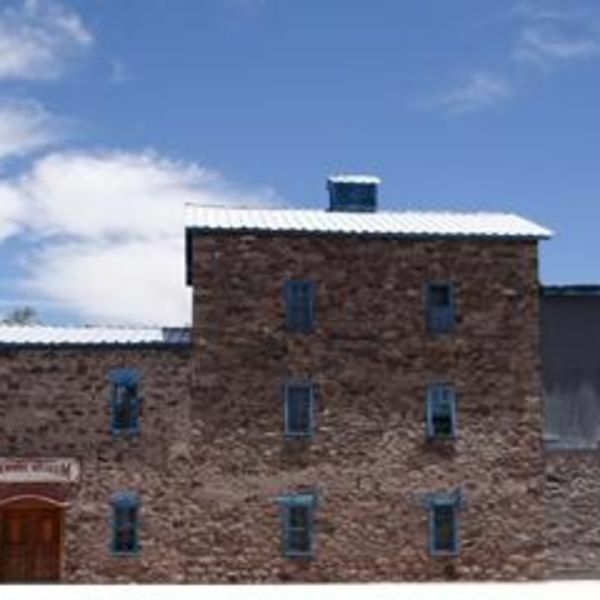 San Miguel Inn of Socorro, NM offers great rooms at competitive rates. Attractions include Socorro's Bosque Del Apache , VLA, El Camino Real historic trail, New Mexico Tech, and Escondida Lake Site. There are plenty of things to do whether you're traveling for business or pleasure. We are pleased to offer our guest free Continental breakfast, Outdoor Pool (seasonal), and Free Hi-Speed Wireless Internet . This Socorro, New Mexico motel is less than a mile from the New Mexico Tech University, Hammel Museum, and El Camino Real International Heritage Center is only a 20 minute drive away. Offering free Wi-Fi, every room provides a cable TV and an en suite bathroom at San Miguel Inn. Rooms are styled in dark colored furnishings and light colored linens. Fresh fruit, hot waffle, cereal, juice and tea are just some of the free continental breakfast items provided daily at San Miguel. A coin operated launderette is onsite. Albuquerque International Sunport, VLA site and Salinas Pueblo Missions National Monument are within 1 hours drive of San Miguel Inn.